Planet Money discusses an ISIS municipal budget. 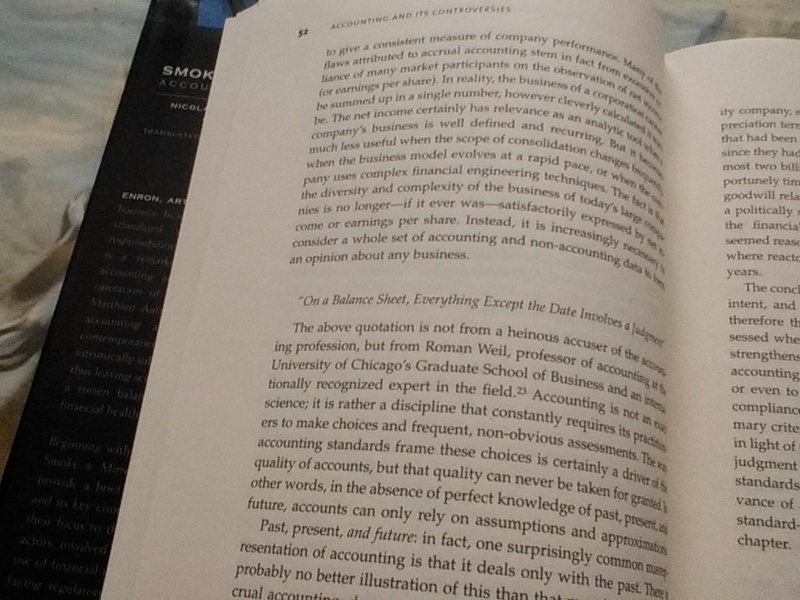 Or, why Baudrillard can teach us more about accounting than Descartes (January 2013). At Deus ex Macchiato.